the Muziekplantage e / o Gadung Musical Instruments (hereinafter referred to as Gadung Musical Instruments), located at Zuidsingel 44 in Kortenhoef, is responsible for the processing of personal data as shown in this privacy statement. Our website and / or service does not intend to collect data about website visitors who are younger than 16 years. Unless they have permission from parents or guardians. However, we can not check if a visitor is older than 16. We encourage parents to be involved in the online activities of their children, in order to prevent data about children being collected without parental consent. If you are convinced that we have collected personal information about a minor without this permission, please contact us via info@gadung.nl, then we will delete this information. Gadung Musical Instruments does not make decisions based on automated processing on matters that can have (significant) consequences for people. These are decisions that are taken by computer programs or systems, without a person (for example an employee of Gadung Musical Instruments) sitting between them. Gadung Musical Instruments does not store your personal data longer than is strictly necessary to achieve the purposes for which your data is collected. Gadung Musical Instruments will not sell your information to third parties and will only provide it if this is necessary for the execution of our agreement with you or to comply with a legal obligation. With companies that process your data in our assignment, we conclude a processor agreement to ensure the same level of security and confidentiality of your data. Gadung Musical Instruments remains responsible for these processing operations. 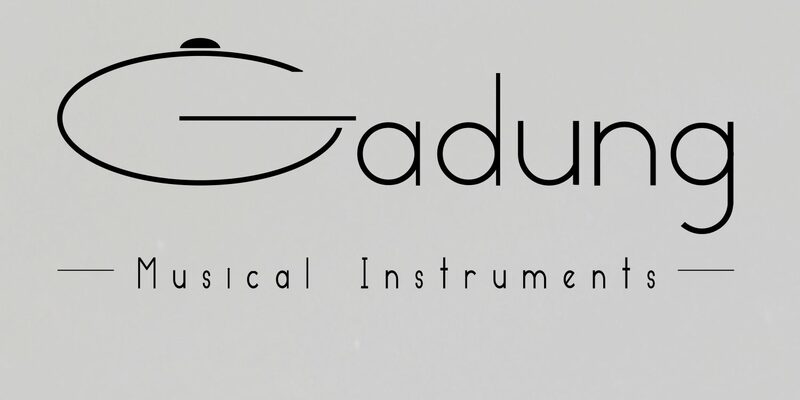 Gadung Musical Instruments takes the protection of your data seriously and takes appropriate measures to prevent misuse, loss, unauthorized access, unwanted disclosure and unauthorized modification. If you feel that your data is not properly secured or there are indications of abuse, please contact our customer service or via info@gadung.nl.